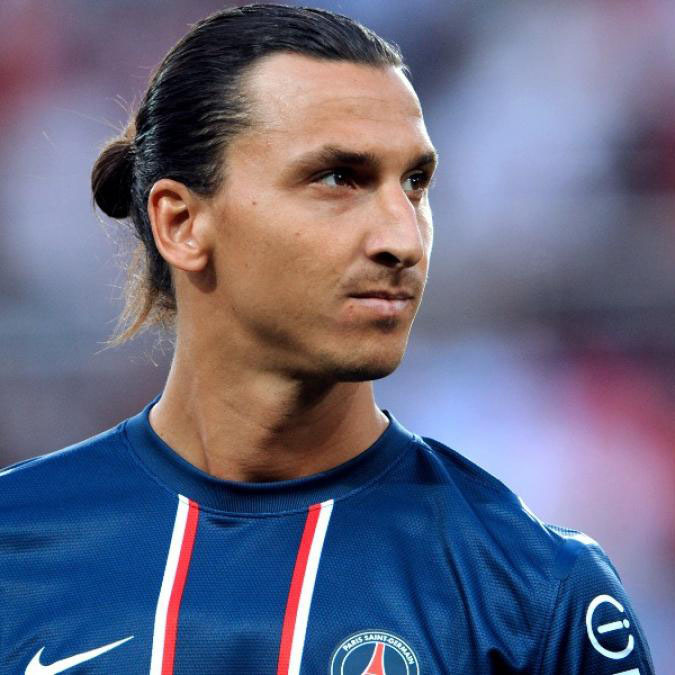 Following last summer’s €20m move to football’s latest billionaire factory in Paris Saint-Germain, Zlatan Ibrahimovic became the world’s most expensive footballer after accumulating €180m in transfer fees during his career. His CV speaks for itself. He has won a staggering seven league titles with five different clubs across three countries (not including an additional two titles which were stripped from Juventus following the Calciopoli scandal). He has been crowned Serie A Player of the Year a record three times, and has won the coveted Capocannoniere twice. Furthermore this season he became the first player to score for six different clubs in the Champions League – no mean feat. For all these achievements, curiously Sweden’s favourite son has never come close to winning the Champions League. He’s toiled for ten seasons sporting the famous shirts of Ajax, Juventus, Inter, Barcelona and Milan, yet his personal best is a solitary semi-final appearance during the 2009/10 season whilst at Barca. Ironically, it was his previous employers Inter who eliminated the Catalans, and went on to secure their historic treble by conquering both Italy and Europe. Several months later his brief and unhappy spell in Spain abruptly ended as he moved back to Milan, but this time joining the Rossoneri. Unfortunately for Zlatan, Barcelona followed Inter’s footsteps by clinching the European crown in his absence. Frustration. Last summer his pursuit of this footballing Holy Grail was evident when unveiled to the press in Paris. “I have not missed any trophy apart from Champions League,” he said when laying out his Parisian mission statement. However, in order for this to happen, Ibrahimovic must perform at his highest level and hope to inspire his team mates in doing the same. All in the lion’s den – the Camp Nou. Following the Swede’s very public fallout with then-coach Pep Guardiola, and a 2-2 first leg draw in France, it makes Wednesday night’s return tie all the more attractive as PSG must go on the offensive. It has been billed as Ibrahimovic versus Barcelona. Are individuals that influential in a team sport one might ask? Joe Hart can comprehensively answer that question after he suffered first hand following his encounter with the mercurial Swede last November. Barcelona are aiming for their sixth successive semi-final appearance, but they are missing Carles Puyol and Javier Mascherano at the heart of their defence. If Lionel Messi is declared fit to play, Melosport predicts a goal fest and a match that could well go down as one of the games of the season.